Will it be made of glass? Maybe instead it will be made of all concrete or mirrors! An “extremely reliable” source claims that Google is in the midst of creating retail stores in the United States says 9to5 Google. Apple may have started it, but now giant companies like Microsoft and quite possibly Google are following suit making their own branded stores. The goal is to have a few stores open in major cities in time for the 2013 holidays. At first when you think of Google, the only major thing that comes to mind is a search engine. Next might be an email platform and afterwards maybe documents/calendar. My personal favourite that I truly wish would come to my area would be Google Fiber. Oh sweet fruit of the heavens that would be sweet. 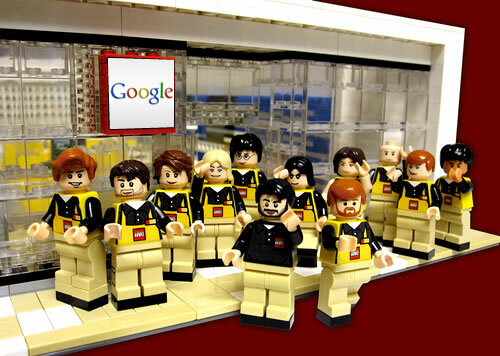 So what would a Google store actually carry for products? 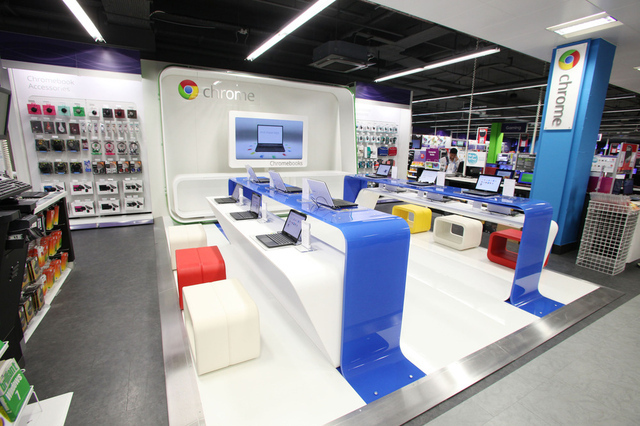 They definitely do have their hands in some physical products such as the Nexus smartphone, Chromebook laptops, Google Glass and Google TV but is there really enough to fill a traditional store? Could this be more of a lounge to explore new Google technologies? The rumour is that it will be both. A place to try new products and technologies before you buy. It’s hard for me to imagine right now because I picture a very expensive building but only a handful of different products to sell. I’m sure there will be massive things coming from them in the future and having their own brick-and-mortar chain will absolutely make it easier to get products into the public’s hands. If it will be an odd few years of vacant shelf space is a question to be pondered but as it stands I’m sure many would welcome the stores and enjoy the experience. An important question is if each store will have a slide or something unique that brings an out of the ordinary touch to retail. It is Google, and with that mentality there’s bound to be something fun and quirky in their environment!